Apps are a huge market right now and to bring them to network marketing creates a huge opportunity. A simple page the draws desire from the tour taker making them want to fill out the form. A page that sells Ultimate Cycler as a program that can feed any other primary company that you may advertise. 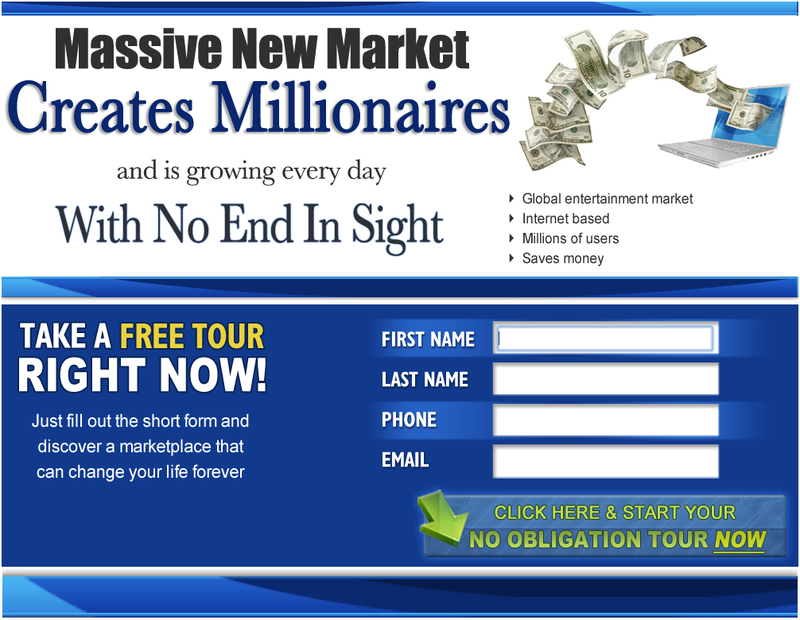 A page that sells the huge opportunity of apps as an online market. A page that promotes the lead scraper, a $195 value, for free. A page in which Dr Breakthrough promotes the lead scraper, phone broadcaster and Christian apps.